MILAN - Noel Gallagher's idol, the High Flying Bird (in Oasis' Adidas) ehehehe taken away from Noel. The first place in the leagues, both for Milan and Manchester wasn't enough, presents completed with the striker's trasfer from one club to the other. 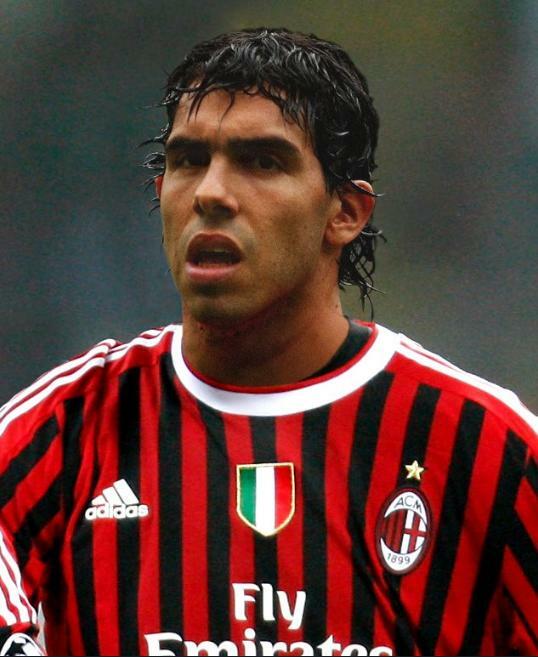 Tévez @ AC Milan is done, just a matter of days. We'll go to welcome him (also at the airport). Carlitos @ Milán está hecho, sólo cuestión de días. Iremos a darle la bienvenida (también al aeropuerto).